Bellair Airport Parking offers a range of convenient and secure airport parking options. 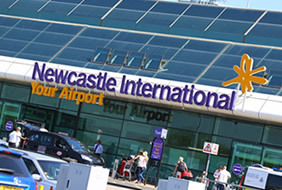 Located at Newcastle Airport, Bellair Airport Parking offers excellent customer service and exceptional value for money. Choose from Bellair Standard Car Parking, Bellair Covered Parking or Bellair Valet Parking. 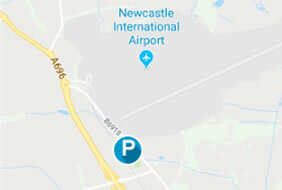 Bellair Airport Parking is located less than a mile from Newcastle Airport, just off the A696; two miles north of the A1. 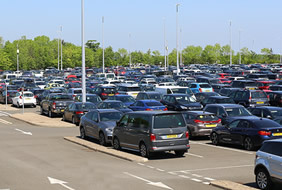 Bellair Parking at Newcastle Airport are accredited to 'Safer Parking' status, recognised by the Park Mark Award. This guarantees high levels of security, including 24 hour manning and patrols, CCTV, fencing, and security gates. Security and safety are important to us. © 2018 Bellair Parking. All Rights Reserved.